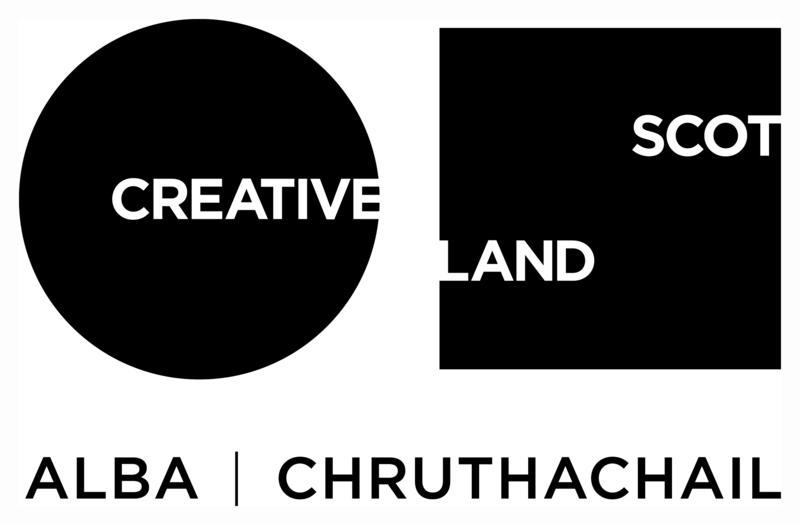 Inter-PAGAN is a one year network of curatorial, artistic or cultural research and exchange between arts and culture organisations from Baltic-Nordic countries, Poland and Scotland. Inter-PAGAN aims to develop shared understanding, competence in practice, research & pedagogy about where localised cultural heritage traditions meets contemporary art, music, new media, heritage-craft & politics in Northern Europe. Inter-PAGAN’s response to recent questions of indigenous culture and the beliefs that are being widely interpreted and reconstructed and aims to deepen discussion with criticalicality of nationalism and “local” cultural superiority. The network focuses on the contemporary-traditional Northern European relationships between people, their cultural practices, belief-systems, and the natural environment in which they are interdependent for survival. Among them are recent phenomenons like neopaganism, technopaganism, ethnofuturism, ecopaganism, neotribalism, etc. SSW is working with artist and PhD candidate Naomi Pearce through a 3 month residency to understand this research with specific focus on female and queer perspectives and readings of North East Scotlands landscape. 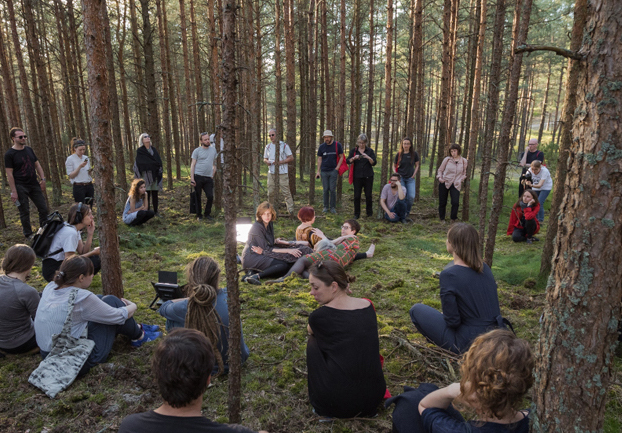 Partners, artists and researchers will gather in to share this new knowledge at Nida Art Colony’s 8th Inter-Format Symposium in Lithuania at midsummer 2018. 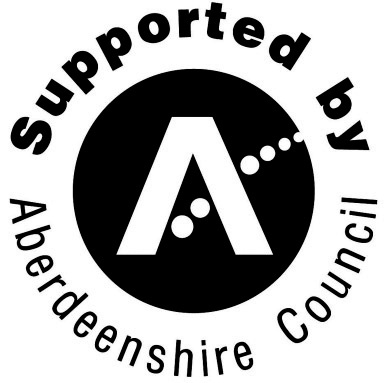 The Network is facilitated by Andrew Gryf Paterson (SCO/FI/LV) and Vytautas Michelkevičius (LT) with researchers Jurij Dobriakov (LT) and Jogintė Bučinskaitė (LT). Network partners include: LT Nida Art Colony of Vilnius Academy of Arts (NAC) art, residency and education centre (LT); Lauska Promotes and preserves folk music via research, festivals, cultural productions, and publishing (LV); Interdisciplinary Arts Group SERDE Interdisciplinary arts including science and cultural heritage, as well as hosting residencies (LV); Pixelache Transdisciplinary platform for emerging arts, design, research and activism based in Helsinki (FI); Scottish Sculpture Workshop A making and thinking artist residency facility in North East Scotland (SCO); Høgskolen i Oslo og Akershus Socially-engaged art in society education programme (NO); University of Arts Helsinki Graduate education in ecology & contemporary performance (FI); Maalabor New rural-based platform for interdisciplinary, site-specific arts and nature education in Virtsu, W. Estonia. (EE); Księżyc (rep. Robert Niziński): Legendary Slavic folk psychedelia ensemble (PL). The network is funded by Nordic-Baltic Mobility Programme for Culture and Lithuanian Council for Culture with the Lithuanian Ministry of Culture.